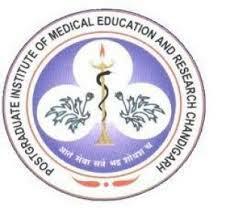 PGIMER Jobs Recruitment Notification 2019.Post Graduate Institute of Medical Education & Research (PGIMER) inviting applications for the positions of Jr Resident.Interested and Eligible candidates can apply for the positions. Last Date for Submission of Application is on April 18th, 2019. Look around for “PGIMER Recruitment 2019 for Jr Resident Posts“.